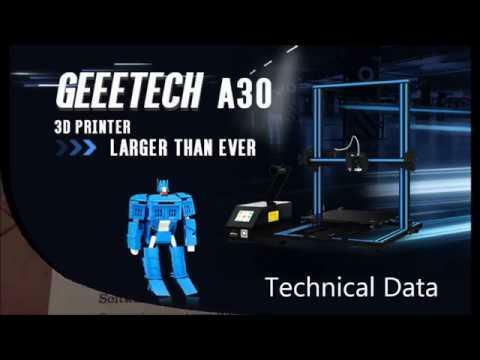 This is the first in a series of Geeetech A30 3D Printer Reviews - Where going to look at each stage of the process - from buying,setting up and testing - hey, might even throw in a update review X weeks down the line. 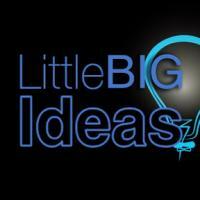 for now lets take a look at where our A30 Journey started! What can I say. 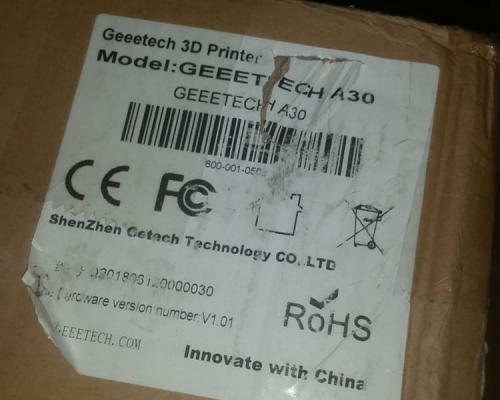 I Ordered a Geeetech A30 on a Thursday, and this is a first for me when ordering within the 3D printer industry (and ive made many orders) where - believe it or not it was delivered on the Monday.. Apparently they do have some stocked in the UK which sort of explains it. I was however expecting it to be sent from China. Looks like Geeetech have got the foot in the door further than I had thought. I was so eager to rip the box open but I chose to wait. I wanted to share the actual Unboxing with you lovely lot - it's always nice seeing something before you buy!. Unfortunately recording took a few days as trying to find the right time (quiet time) to record isn't always easy. Finally after getting time to record. I ripped the box open and... well you can see you for self. Here is the Unboxing from my YouTube.